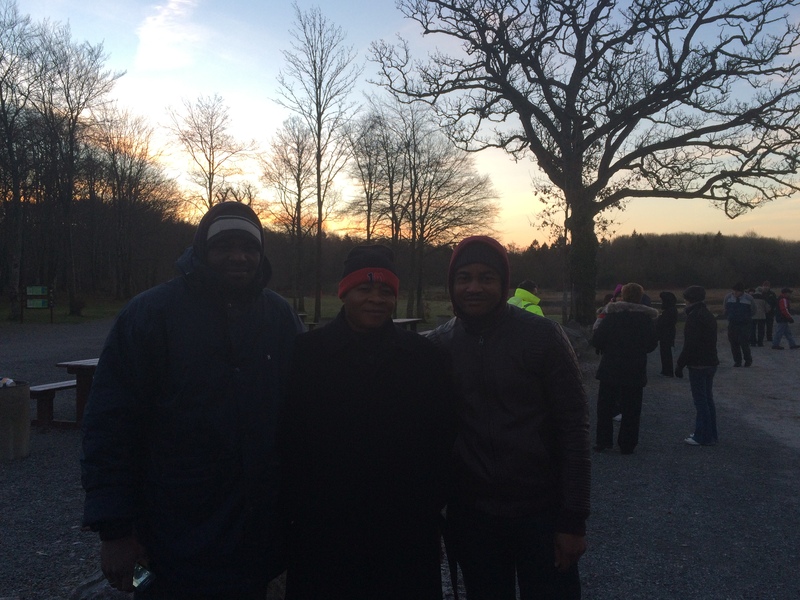 This year over 50 people gathered at Corpus Christi Church Moyross, in the early hours of Sunday morning and drove in a convoy of bus and cars to Curaghchase Forest Park to take part in the fourth annual February 1st Walk from Darkness into Light. 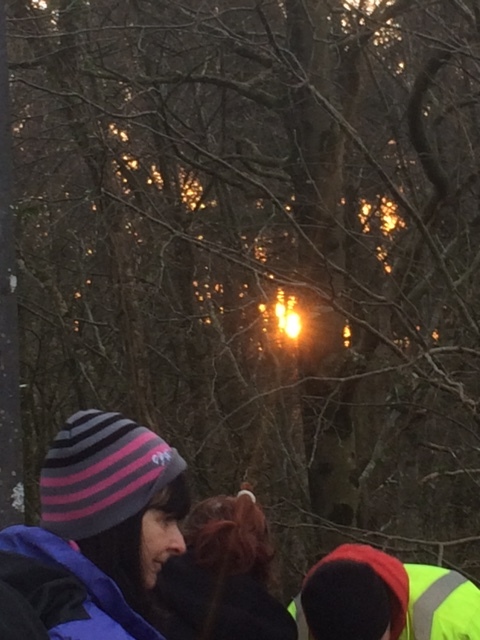 Those who took part were rewarded on their hour long walk by a fantastic sunrise breaking through the branches of the trees in the forest. Those who took part ranged in ages from 13 to 80. On returning to Moyross, participants were rewarded with a cooked breakfast provided by Moyross Community Centre and many of the participants then joined in the Sunday morning Mass. 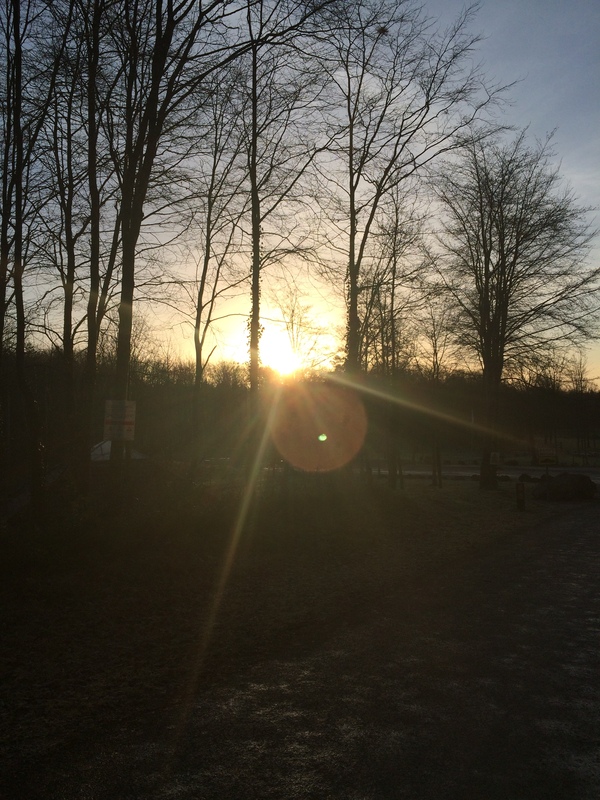 Sun Rise on the first day of Spring – Hope emerges, winter is past..
Corpus Christi, Moyross was developed between 1973-1987 in Limerick, Ireland. It comprises 1,160 houses, Located on the North side, Moyross is currently the largest housing estate in Limerick City.